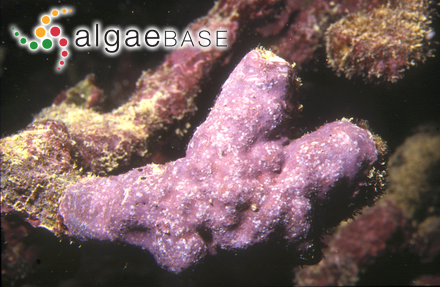 Type locality: Waikiki, Oahu, Hawaii (South & Skelton 2003: 725). 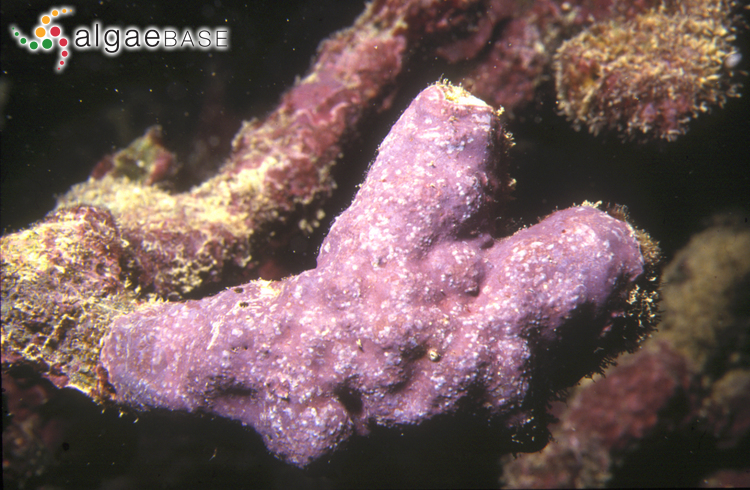 Holotype: USNC 71-50-17 (South & Skelton 2003: 725). Accesses: This record has been accessed by users 1268 times since it was created.